Taken at Rostov on Don plant, the photographs show Baghdad’s new attack choppers in the color scheme chosen by the Iraqi Air Force. 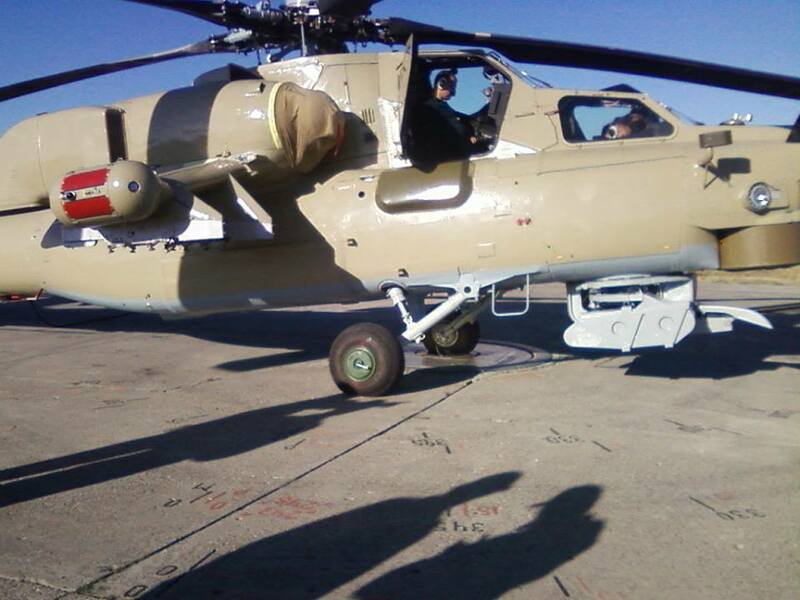 With the help of Akram Kharief, the editor of Secret Difa 3, a blog focusing on defense topics in the Maghreb region, we can show you the first images of the brand new Mi-28 Havoc helicopter on delivery to Iraq. According to the Kharief, 23 Russian attack choppers have been delivered to the Iraqis, the first batch of 10, in September 2013 and the second of 13 examples, in January 2014. With the delivery of the Mi-28s Iraq has become the third country (with Russia and Kenya) to operate the all-weather, day-night, two-seat anti-armor attack helicopter (whose export version is known as Mi-28NE) destined to replace the Mi-24 Hind in Russian service. 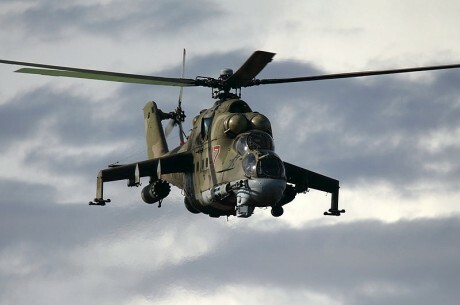 Iraq expects to give its Special Forces the support of around 40 Mi-35 (export version of the Mi-24) and Mi-28NE attack helicopters from Russia that will be used for border patrol and antiterrorist operations: a powerful armada for such a “basic” role. Sudan gets second hand Belarusian Su-24 Fencer attack planes. And here are some photos. This is the effect of an F-15E Strike Eagle live weapons drop.